Here's the schedule and results for the 13 race, 2019 GNCC Series. 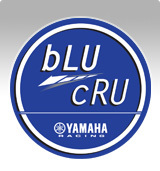 It's America's premier ATV off-road series with tracks ranging from eight to twelve miles in length. Races are nearly three hours long and attract as many as 1300 riders at each event. 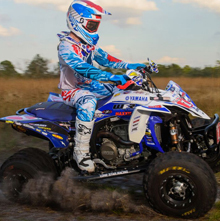 Many Pro Class top contenders have one thing in common; they choose the YFZ450R...the most competitive Sport ATV right from the box, and Assembled in the USA at Yamaha’s state-of-the-art manufacturing facility in Newnan, Georgia, for worldwide distribution. After each race, take a look at the results and then take a look at the awesome YFZ450R, along with Yamaha’s full lineup at YamahaMotorsports.com. Visit gnccracing.com for Broadcast Schedule and Results.